Burns is a small place, and the team at Burns Dental Group likes it that way. We love seeing our patients when they’re not at the office– when we bump into each other at Safeway or Thriftway, or at Figaro’s Pizza. Knowing our patients is important to us because our patients are a part of community, and at Burns Dental Group, community is our top priority. Our commitment to community extends beyond knowing our neighbors. We are committed to supporting our community with dollars, too. That’s why Burns Dental Group gives its business to local entrepreneurs, hires locally, and why the doctors and staff at our clinic support a variety of community organizations who make life in Harney County really special. 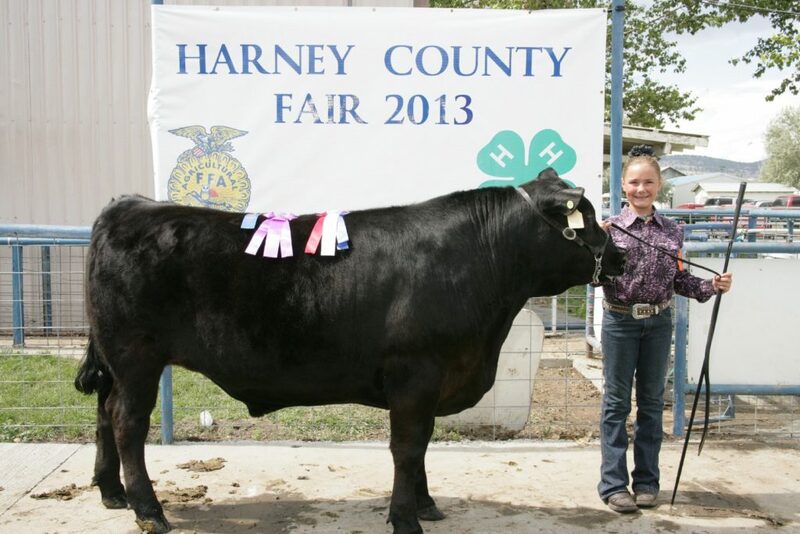 One of these long-lasting relationships is with Harney County Fair. With its imminent arrival– the day after Labor Day– we are looking forward to seeing the amazing work of some of Burns Dental Group’s favorite organizations to support: the FFA, Rodeo Club, and 4H Livestock Auction. We’re proud to stand behind the young members of these clubs as they learn lifelong skills and share their success with friends and neighbors. We all know that farming and ranching isn’t everything to Burns… we’re artists and thinkers here, too. Burns Dental Group supports the Harney County Youth Theater Guild, HC Arts in Education Foundation, Chamber Music Society, and, on the 4th of July– Kiwanis Club and Fireworks Display! Burns Dental Group believes that besides great health (including a dashing, healthy smile! ), the best thing that we can give our children is education. That’s why we’re committed to supporting a variety of community organizations aimed at giving our kids the best education possible: Kids Club of Harney County, Boy Scout Flag Service, Slater Elementary School Library, School District Science Fair, and in a grand finale, the Senior All Night Party– to send our graduates off in style. Are you a local too? Chances are– the answer is yes! What’s your favorite part about Burns and Harney County? What do you hope to see change or improve over the years? Let’s keep the conversation going at your next appointment to Burns Family Dental. We love it here, and we’re committed to be a part of keeping this wonderful and unique community healthy and strong for years to come.